Welcome to our Camp Matoaka Alumnae page! 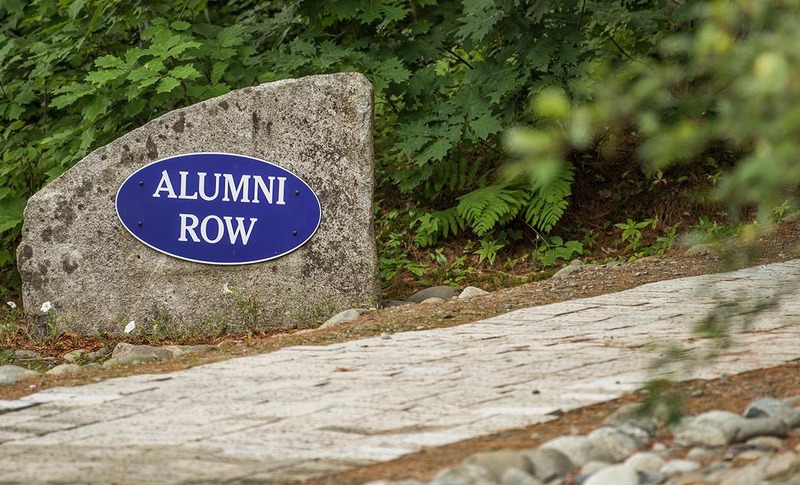 Here is where you will have access to the Alumni Newsletters, information on upcoming reunions, and Matoaka swag that is exclusively offered to our alum from time-to-time. Stay Social! Follow our Facebook , and Instagram pages to stay connected to all things Matoaka! Friday, August 14th to Sunday, August 16th, 2020. © 2018 Matoaka. All Rights Reserved.